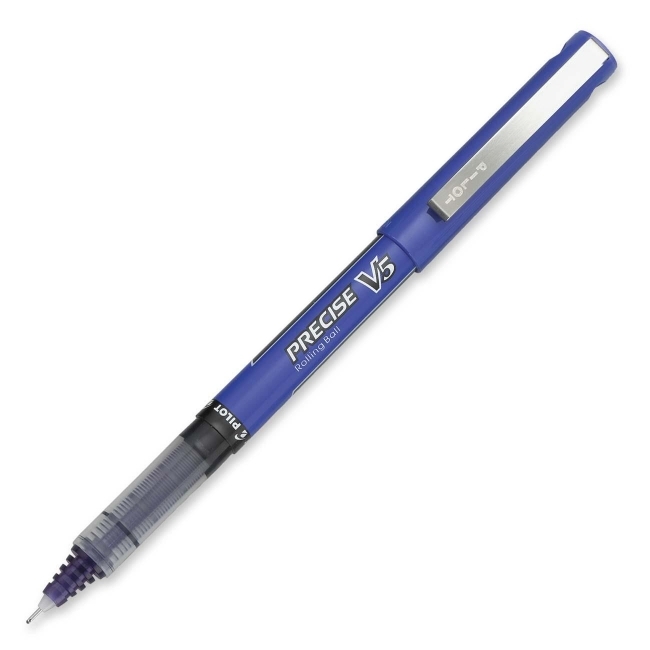 Precise-V Pen writes through layers of copies. Concentric ring ink feeder system delivers an even, continuous flow of ink, ensuring the same density of ink from start to finish. Pen offers a large, visible ink supply for longer writing capacity.